Unicorn hunting is a polyamorous practice wherein a couple will actively seek unicorns to join their relationship on a temporary basis. Unicorn hunters are frowned upon as they create unequal or ‘weighted’ triads, a relationship in which the original dyad has a disproportionate amount of power, and the unicorn/ new member has none. Unequal relationship dynamics are contradictory to the central idea of polyamory. 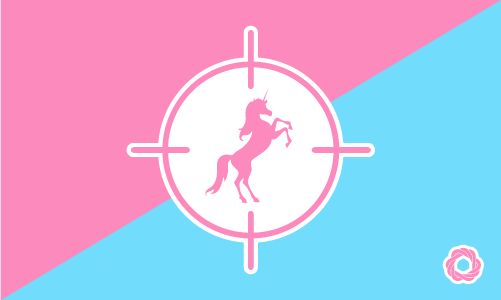 Most members of the poly community think that dyads who engage in unicorn hunting are looking for a woman who is disposable, and in the polyamorous community (/society in general) that is a vein of thought is not typically well received. Samuel and Mary are notorious for unicorn hunting. They aren’t the most popular dyad, whenever they decide to attend polyamorous gatherings.